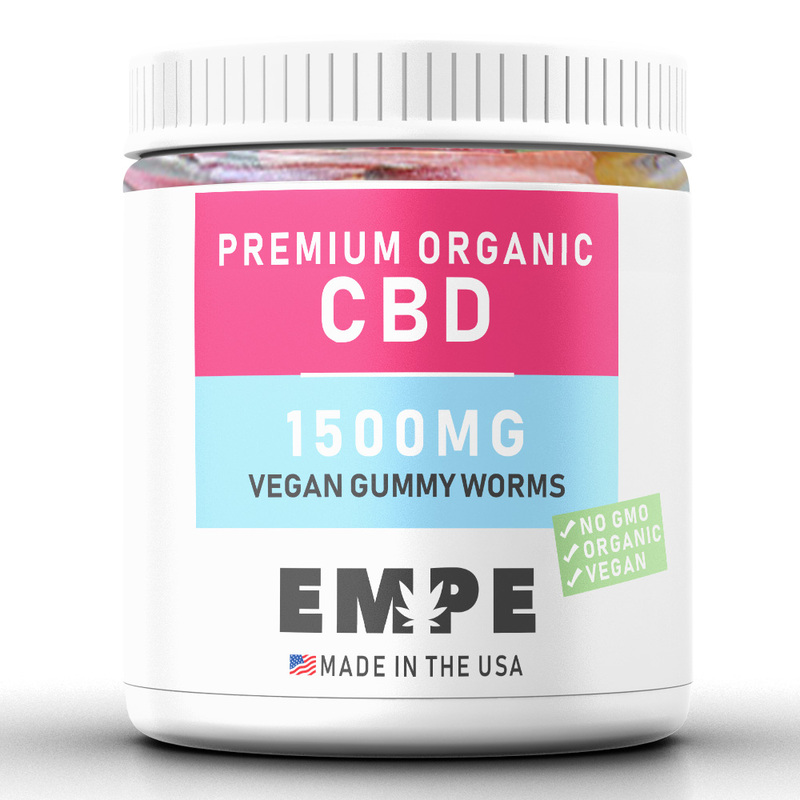 Wiggle your way into healthier habits with organic, vegan friendly, CBD gummy worms! Whether you’re committed to a vegan life style or are just trying to eat a more organic diet, organic CBD gummy worms are a great option for everyone. 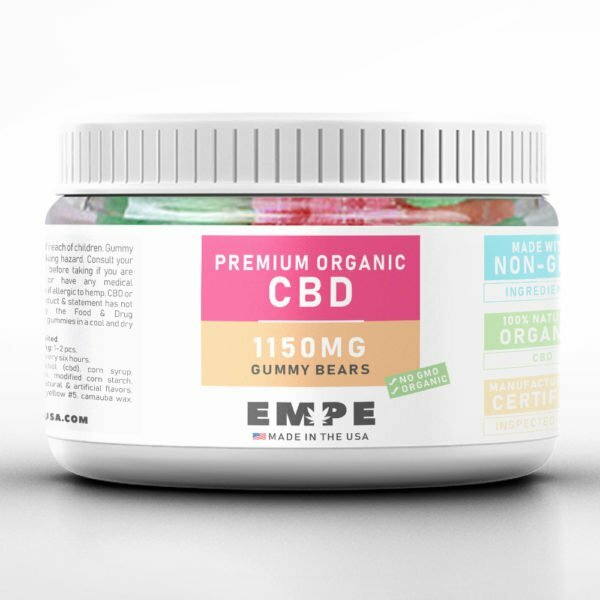 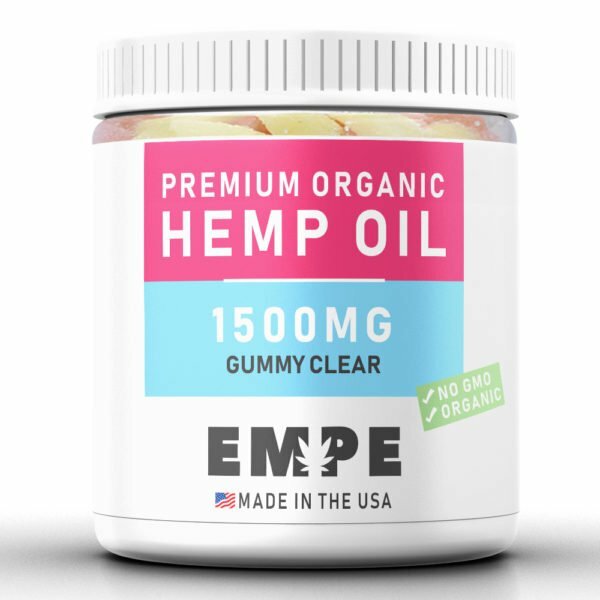 Packed with flavor, these CBD gummies are made from organic ingredients and contain no artificial flavoring or coloring. 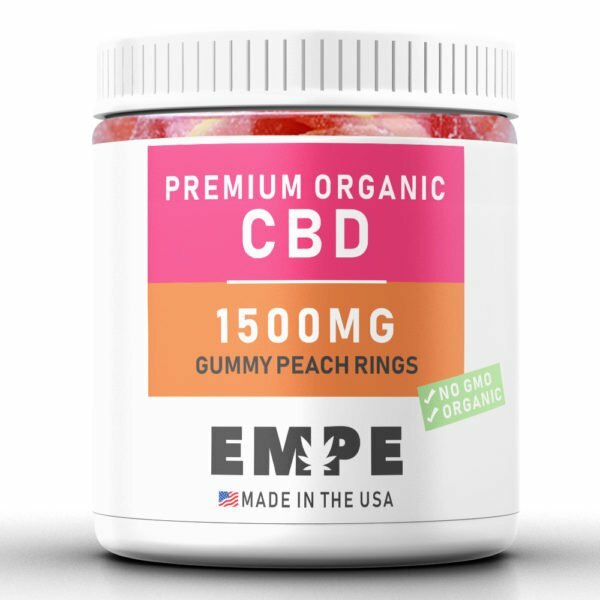 Each bite is sweet and CBD filled, making them a great option for dosing on-the-go. Where Sun State’s organic gummy worms differ from other vegan options is our inclusion of organic CBD hemp oil, designed to promote a sense of calm and overall wellness. 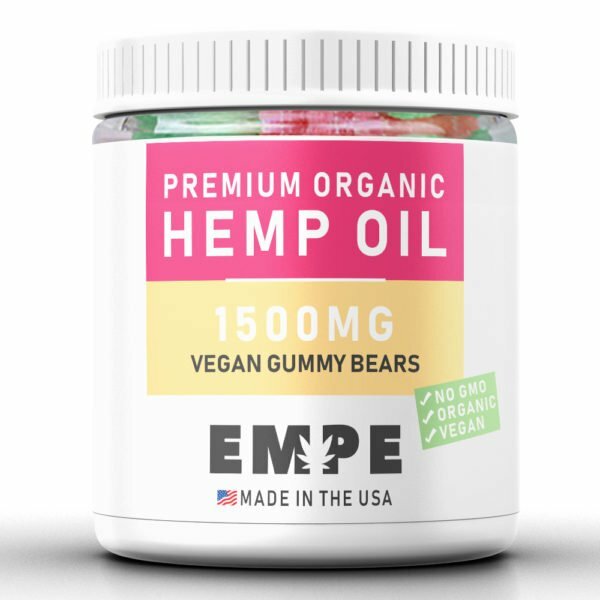 Our vegan CBD gummies are made with ingredients derived from organic CBD hemp oil and are perfect for on-the-go, convenient dosing. Make your life a little more sweet by adding Sun State CBD Gummies to your diet!